Our team of craftsmen is employed by us alone. Their time will never be divided by a different company. 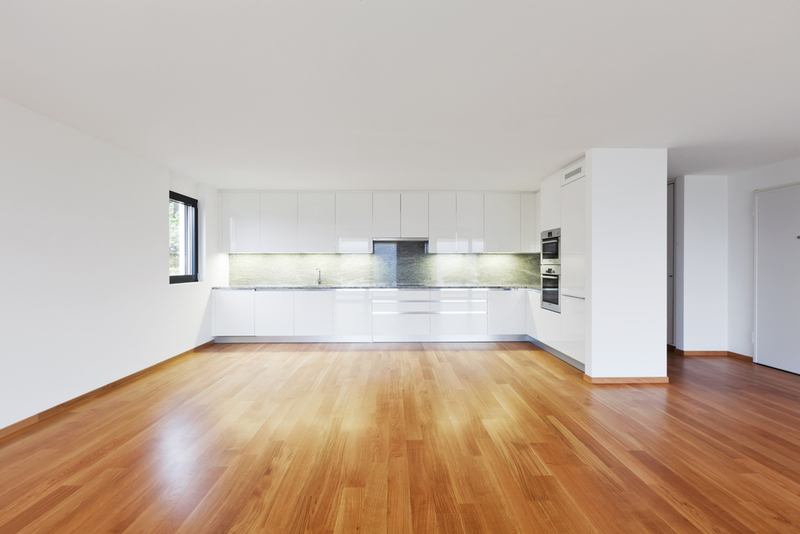 We believe a restoration company should do it all, so why not be a flooring expert as well? We carry a variety of flooring from a light walnut to a darker ash. With us as your flooring distributor, we guarantee you will get the best product for the dollar. Remember us for any damage reconstruction, reconstruction, and remodeling need. For more information fill out the form here today!